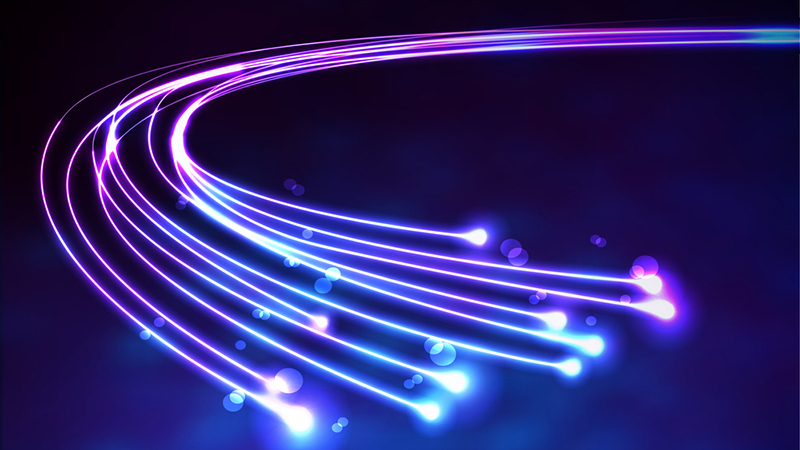 Telkom Wholesale recently launched two additional speed offerings – 1Mbps and 8Mbps – which will form part of its existing Resell DSL product portfolio. Telkom said that by providing more flexible bandwidth offerings, it aims to increase connectivity and create a connected, digital nation. 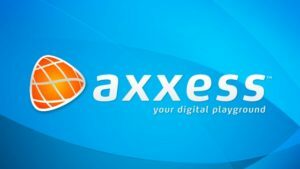 Following Telkom’s announcement, Afrihost and Axxess launched their 1Mbps and 8Mbps services – with some packages priced at under R100 per month. With this in mind, we decided to look at the cheapest uncapped ADSL offerings in South Africa – including the new 1Mbps and 8Mbps services. 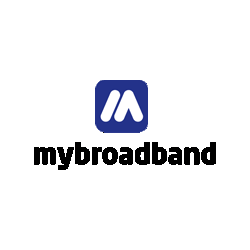 Please note: the products listed below are from ISPs that offer uncapped bundles – which include the ISP’s uncapped account and ADSL line access fee. ISPs offering 1Mbps packages which included 2Mbps ADSL line fees were not included.